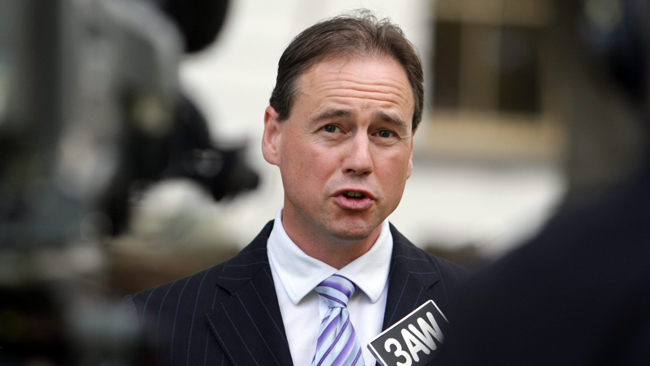 National environment group Friends of the Earth have criticised a deal struck between Environment Minister Greg Hunt and fringe cross-bench senators to regulate the wind energy sector. 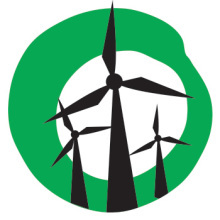 “The commitments made by Minister Hunt in this deal kowtows to anti-wind interests and will add fuel to the scare campaign against wind energy,” said Leigh Ewbank, Friends of the Earth’s renewable energy spokesperson. Reviews by credible health bodies have found wind farms do not directly cause health impacts. 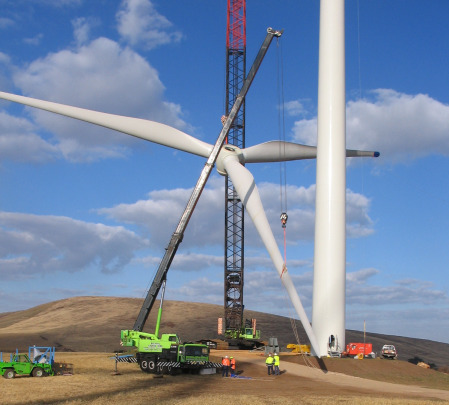 “The NHMRC, Victorian Department of Health, and Australian Medical Association have already given wind energy a clean bill of health,” said Ewbank. Friends of the Earth, who have been closely tracking the senate inquiry into wind energy, say the the deal will block the government into taking an anti-wind witch hunt seriously. “Senator Leyonhjelm’s wind energy inquiry is nothing but a witch hunt,” added Leigh Ewbank. Wind energy is under attack. 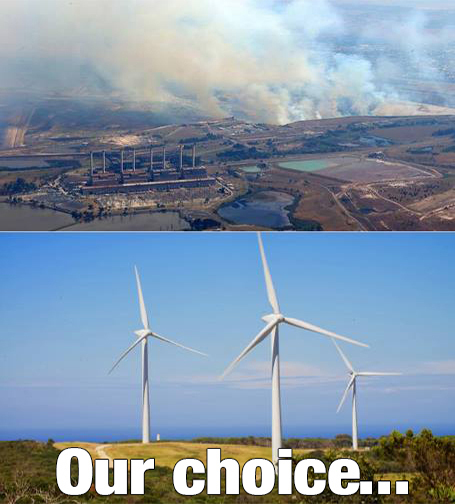 Not only from Prime Minister Tony Abbott, but a hostile senate inquiry into wind farms. Sign our petition calling Senators John Madigan and David Leyonhjelm to run a fair inquiry into wind energy.